Laboratory and numerical experiments are conducted to investigate stem waves due to incidence of monochromatic waves. For larger-amplitude waves with smaller angle of incidence, the measured data clearly show stem waves. The resonant interactions between the incident and reflected waves predicted for solitary waves are not observed for the periodic Stokes waves. The existence and the properties of stem waves found theoretically via simulations are favorably supported by the physical experiments. 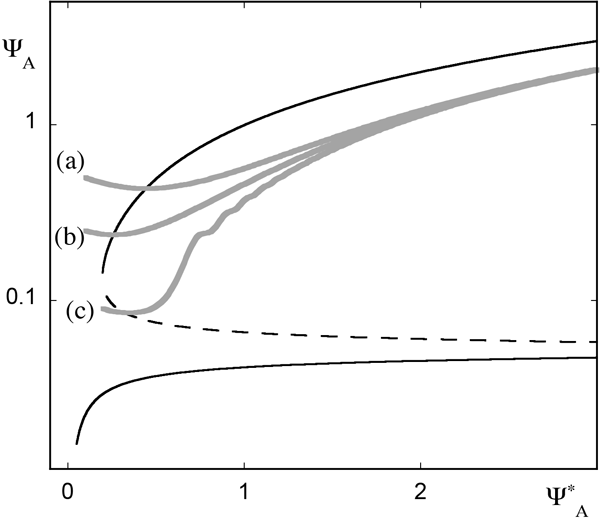 We consider the nonlinear model well known in geophysics for deep water surface gravity waves – the envelope version of the Dyachenko–Zakharov equation. 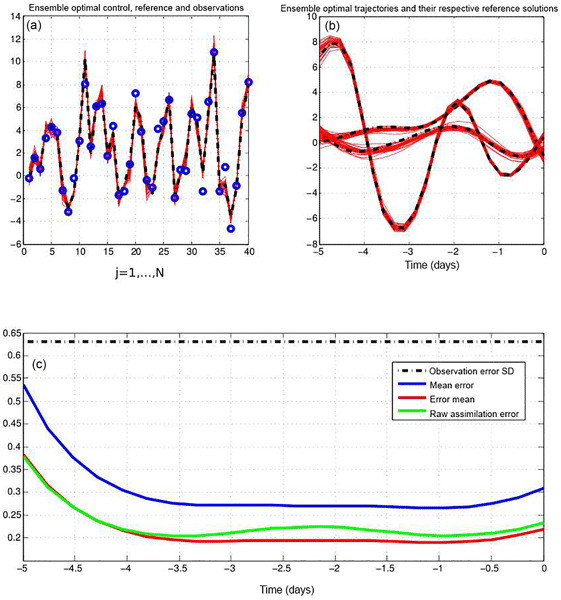 This model predicts that waves can propagate as a stable localized groups – solitons. 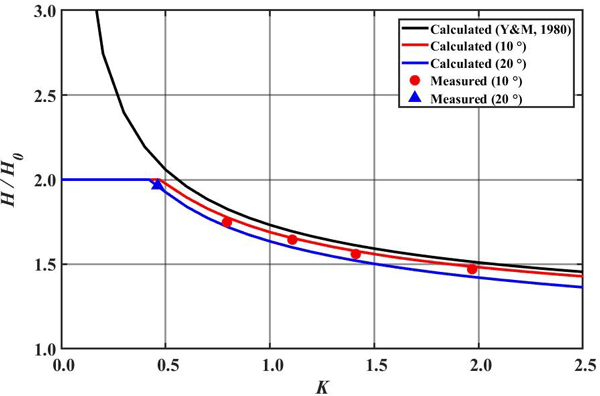 We study numerically in detail the soliton collisions and find fundamentally different effects when compared to the previously known results. We demonstrate the formation of extreme amplitude waves that may cause serious damage appearing in seas and oceans. Ensemble variational assimilation (EnsVAR) has been implemented on two small-dimension non-linear chaotic toy models, as well as on a linearized version of those models. In the linear case, EnsVAR is exactly Bayesian and produced highly reliable ensembles. In the non-linear case, EnsVAR, implemented on temporal windows on the order of magnitude of the predictability time of the systems, shows as good performance as in the exactly linear case. EnsVar is as good an estimator as EnKF and PF. EnsVAR is fundamentally successful in that, even in conditions where Bayesianity cannot be expected, it produces ensembles which possess a high degree of statistical reliability. In non-linear strong-constraint cases, EnsVAR has been successful here only through the use of quasi-static variational assimilation. 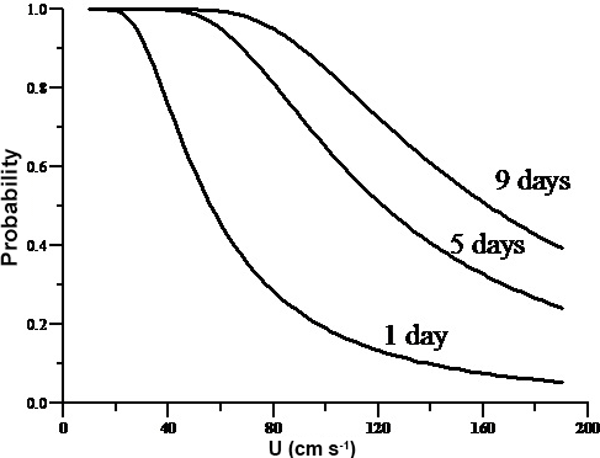 In the weak-constraint case, without QSVA, EnsVAR provided new evidence as to the favourable effect. 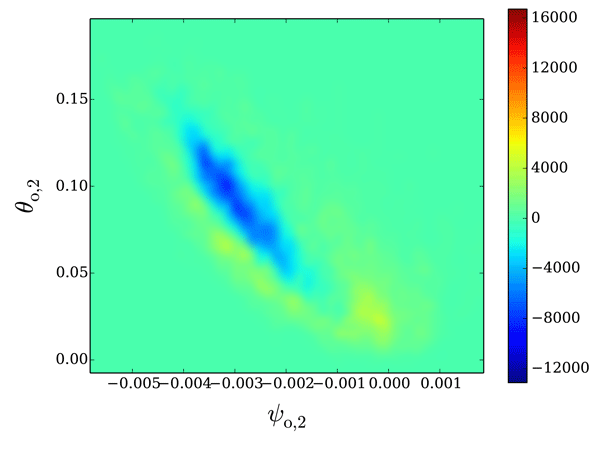 Using the framework Lyapunov vectors, we analyze the asymptotic properties of ensemble based Kalman filters and how these are influenced by dynamical chaos, especially in the context of random model errors and small ensemble sizes. 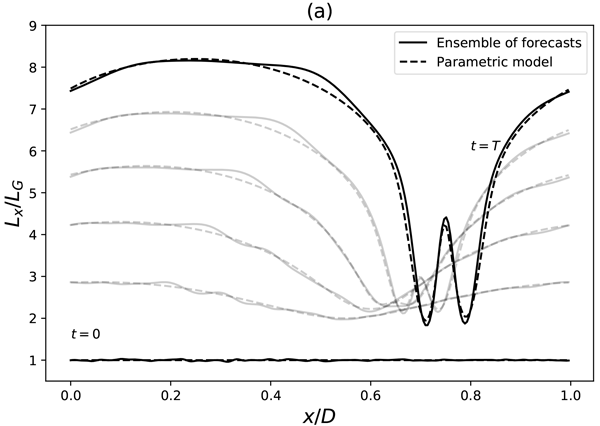 Particularly, we show a novel derivation of the evolution of forecast uncertainty for ensemble-based Kalman filters with weakly-nonlinear error growth, and discuss its impact for filter design in geophysical models. 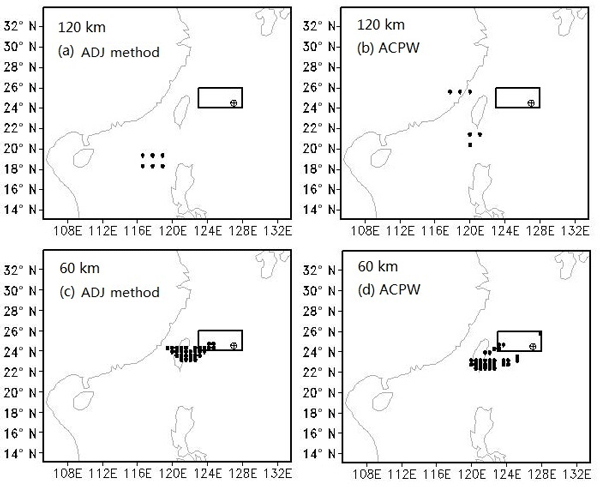 Ordinarily the climatic impact of systematic variations of parameters arising from anthropogenic effects is addressed on the basis of large numerical models, where parameters are set to a prescribed level and the system is subsequently left to relax. We have revisited the problem from a nonlinear dynamics perspective in which the time variation of parameters is fully incorporated into the evolution laws. Some universal trends of the response have been identified. The problem on internal waves in a weakly stratified two-layered fluid is studied semi-analytically. We discuss the 2.5-layer fluid flows with exponential stratification of both layers. The long-wave model describing travelling waves is constructed by means of a scaling procedure with a small Boussinesq parameter. It is demonstrated that solitary-wave regimes can be affected by the Kelvin–Helmholtz instability arising due to interfacial velocity shear in upstream flow. 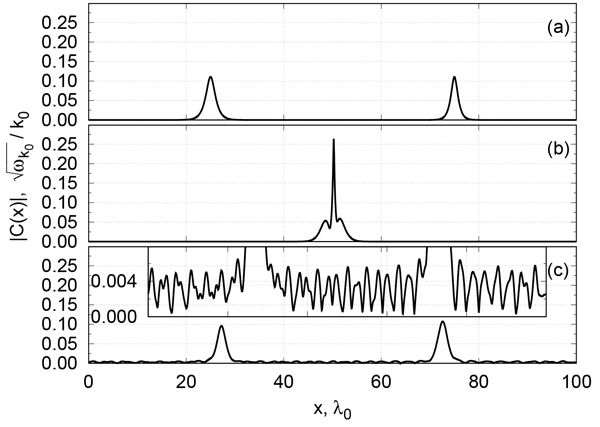 A four-dimensional nonlinear spectral ocean model is used to study the transition to chaos induced by periodic forcing in systems that are nonchaotic in the autonomous limit. 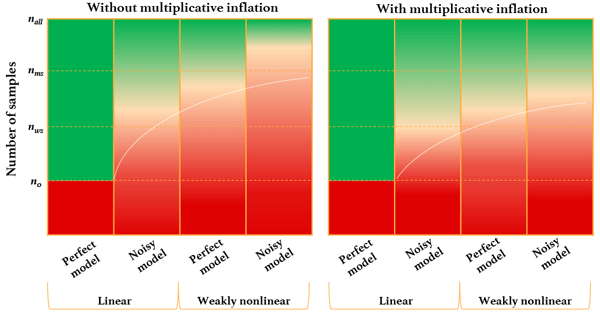 The analysis makes use of ensemble simulations and of the system's pullback attractors. 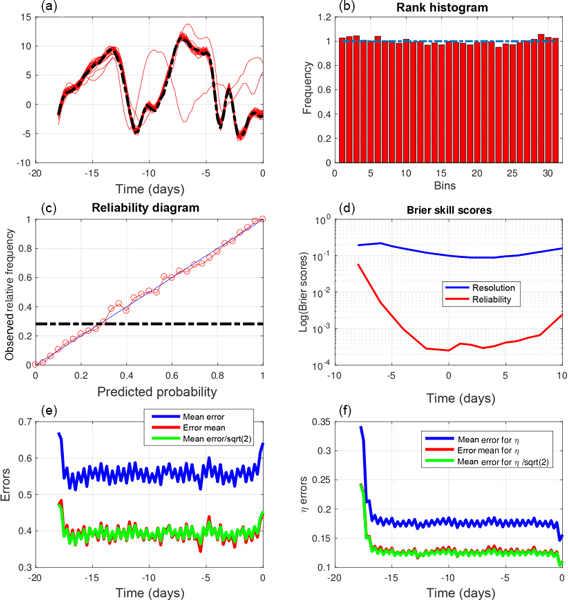 A new diagnostic method characterizes the transition to chaos: this is found to occur abruptly at a critical value and begins with the intermittent emergence of periodic oscillations with distinct phases. 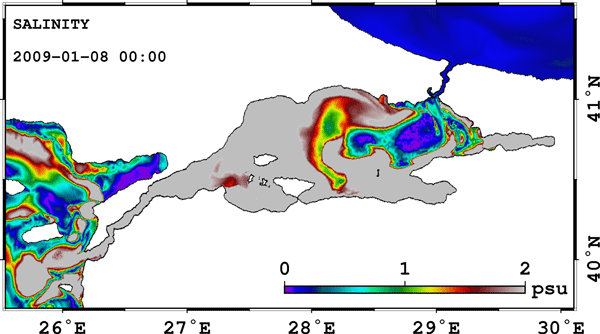 We propose a novel approach to solve conditional nonlinear optimal perturbation for identifying sensitive areas for tropical cyclone adaptive observations. This method is free of adjoint models and overcomes two obstacles, not having adjoint models and having dimensions higher than the problem space. All experimental results prove that it is a meaningful and effective method for solving CNOP and provides a new way for such research. This work aims to solve CNOP and identify sensitive areas.